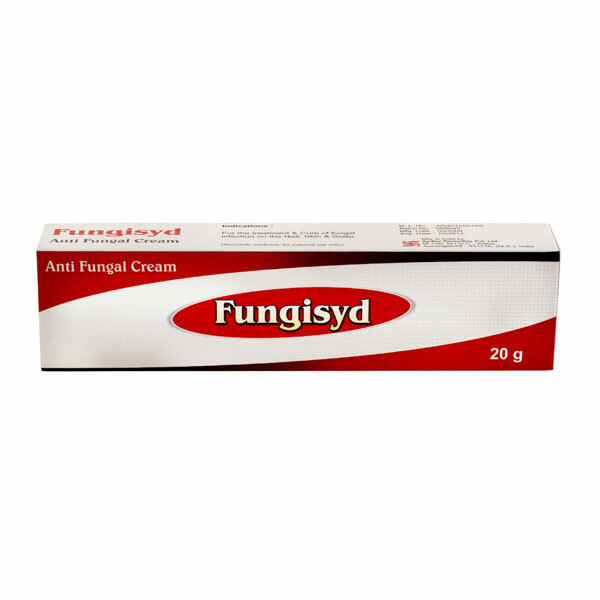 Effective against a wide range of fungal infections. Effectively treats fungal infections of the nails. Provides prompt and lasting relief from itching & inflammation associated with fungal infections.